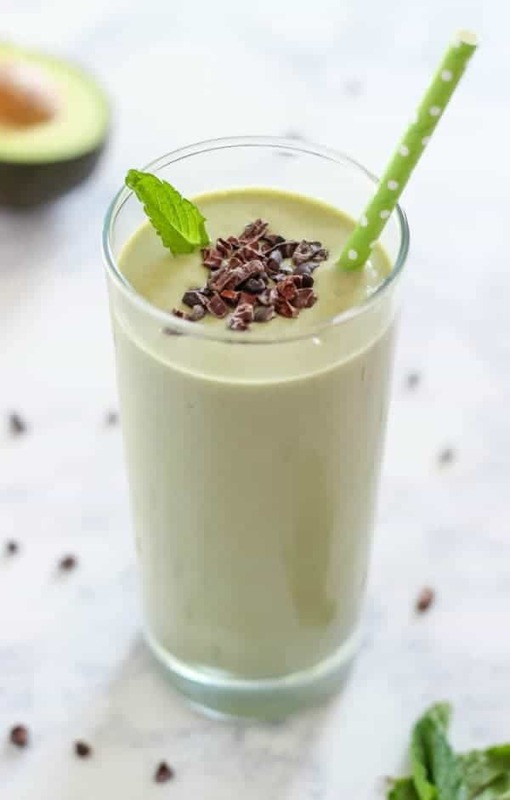 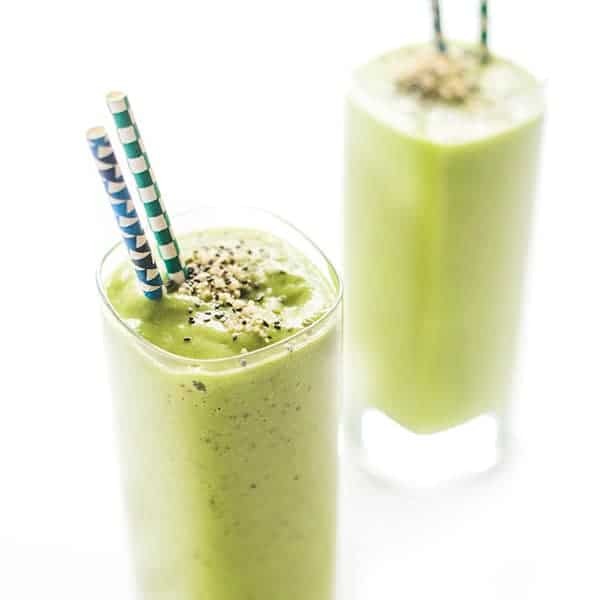 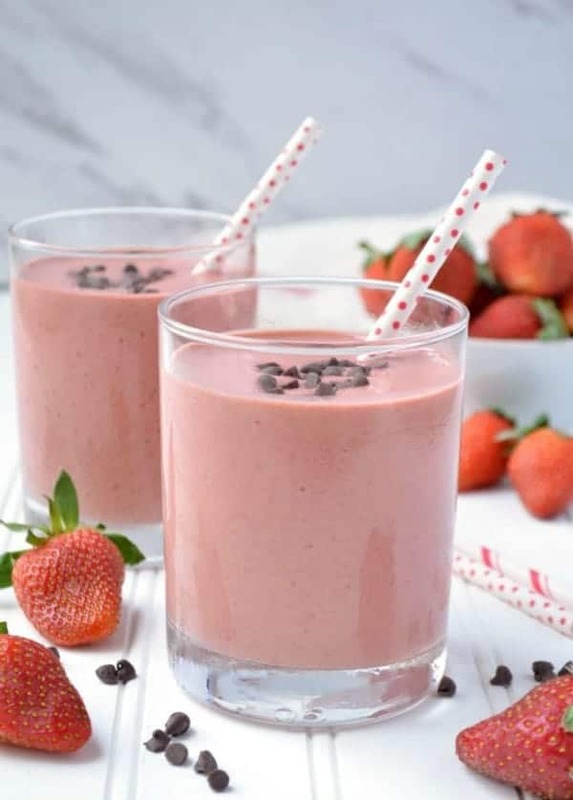 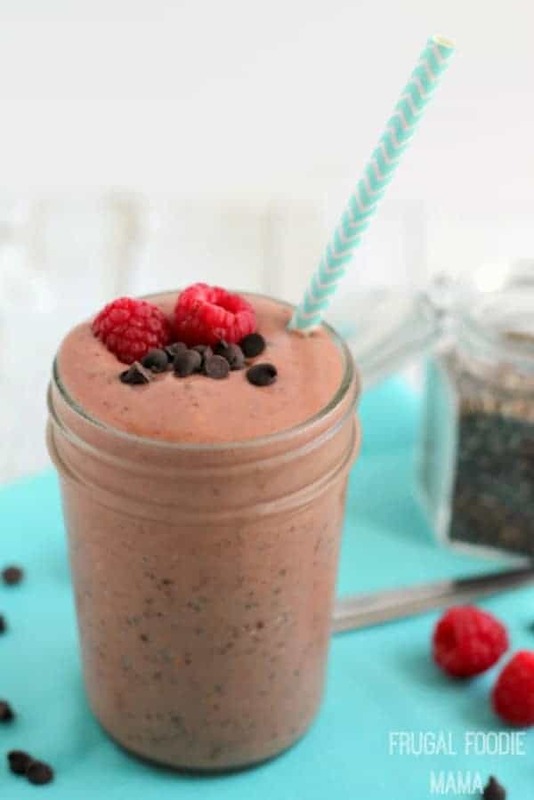 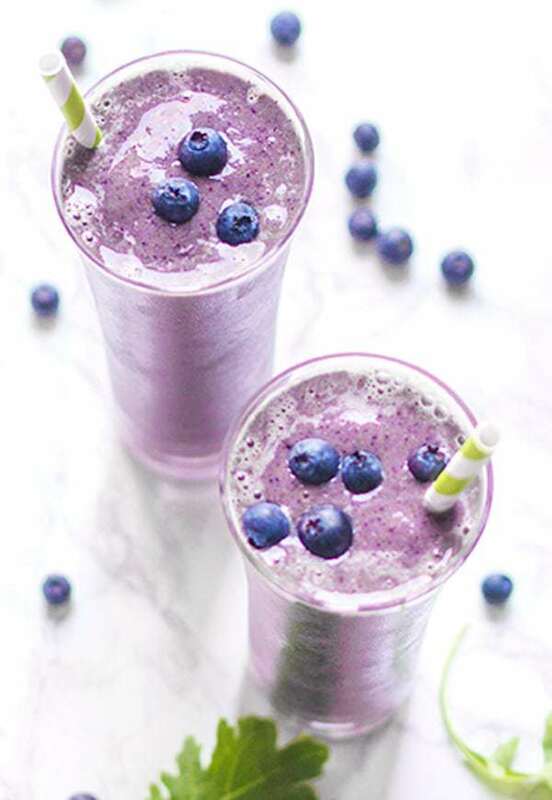 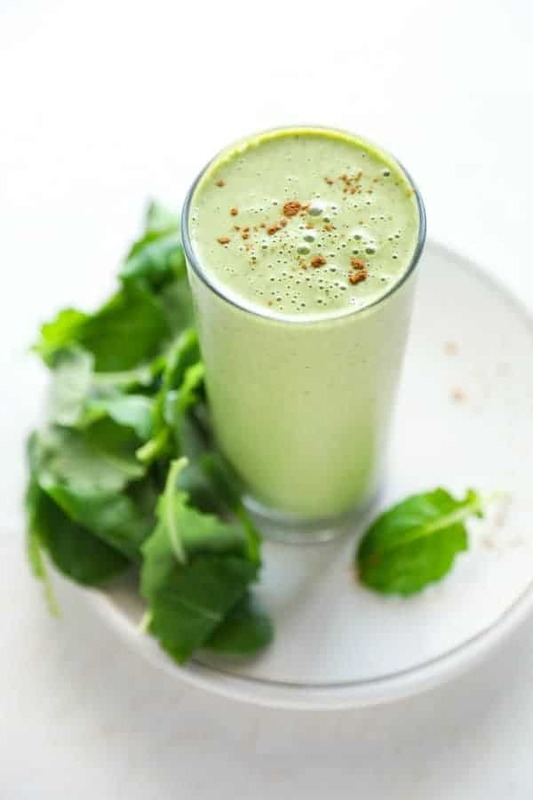 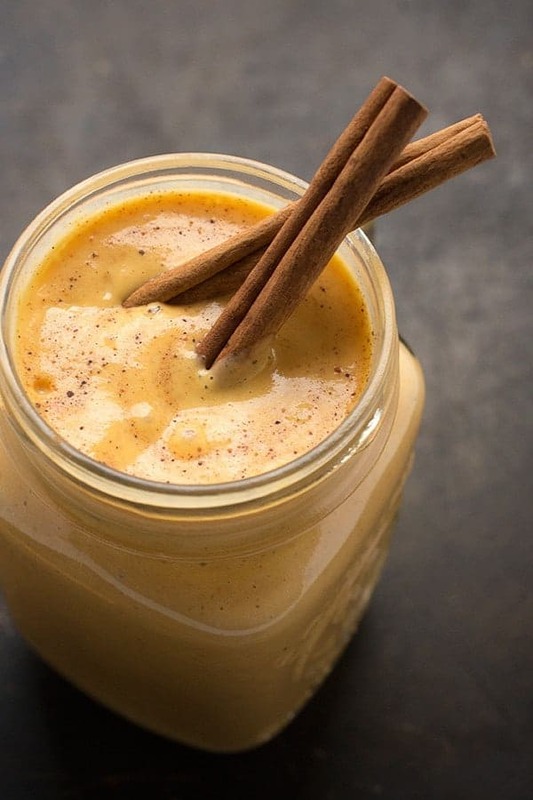 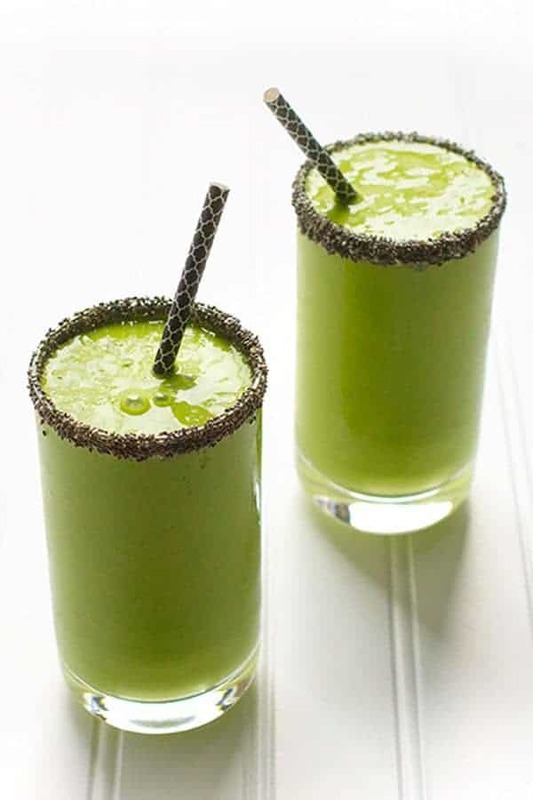 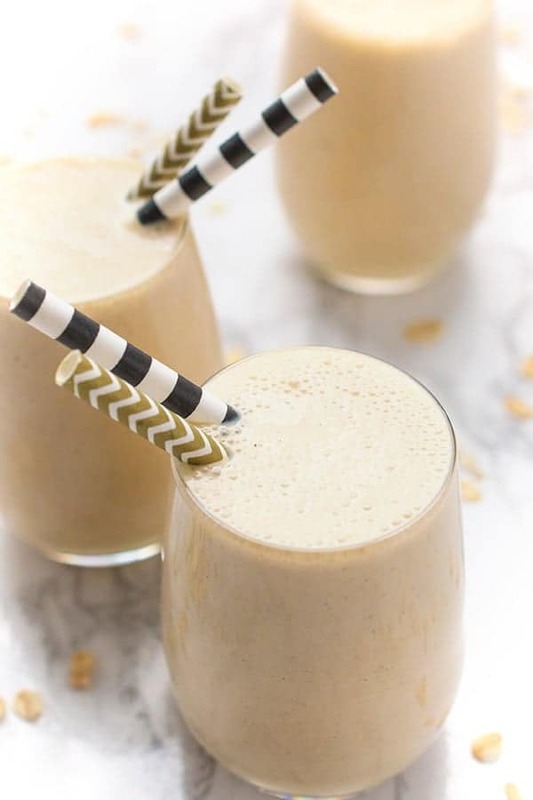 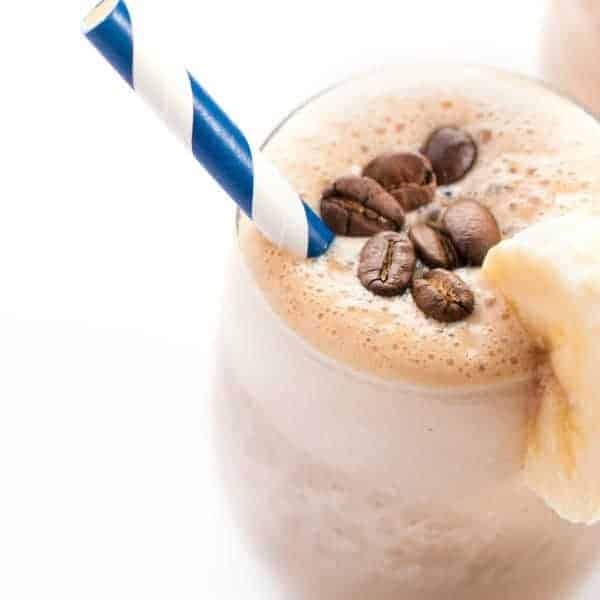 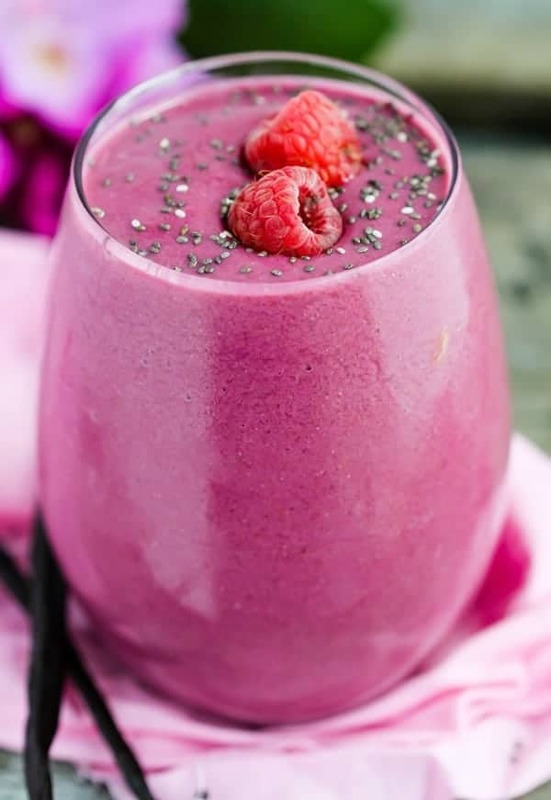 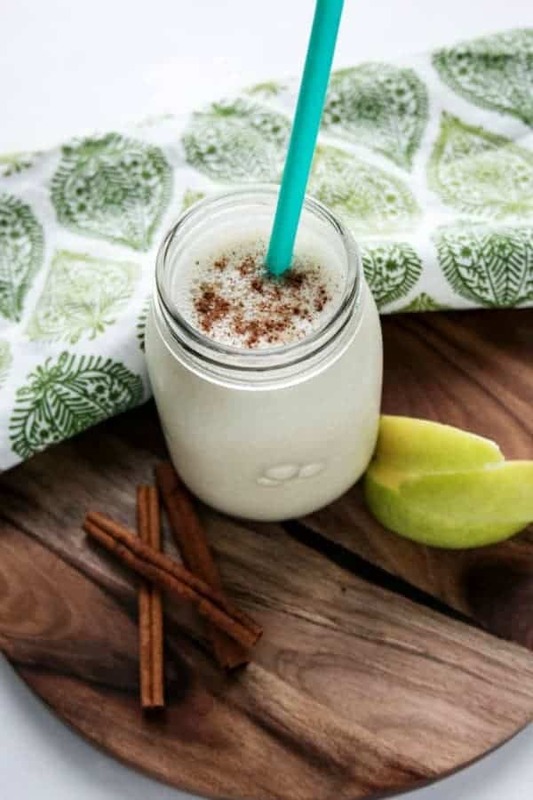 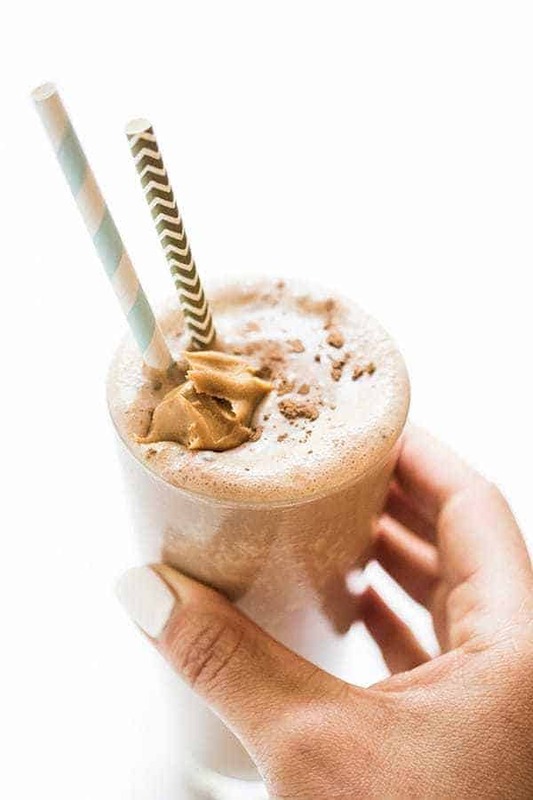 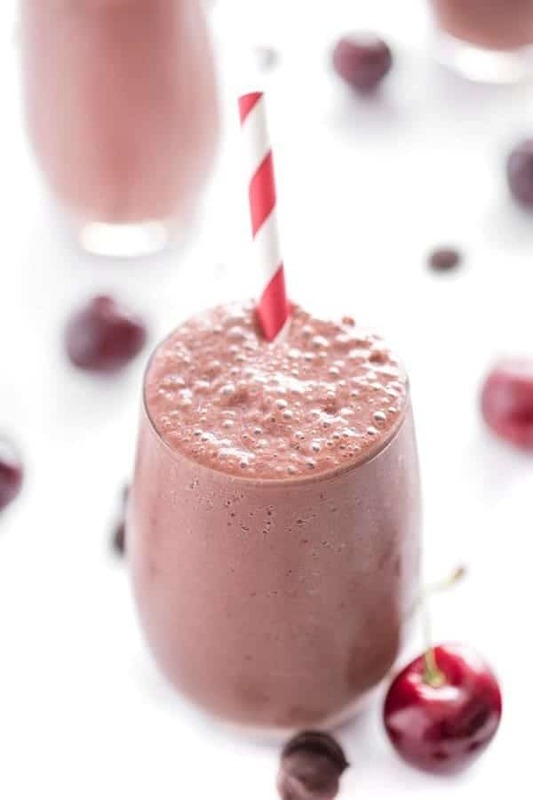 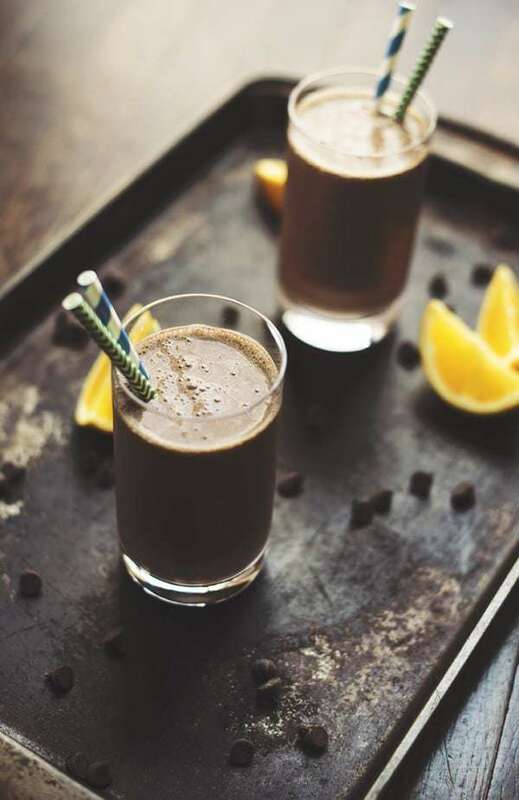 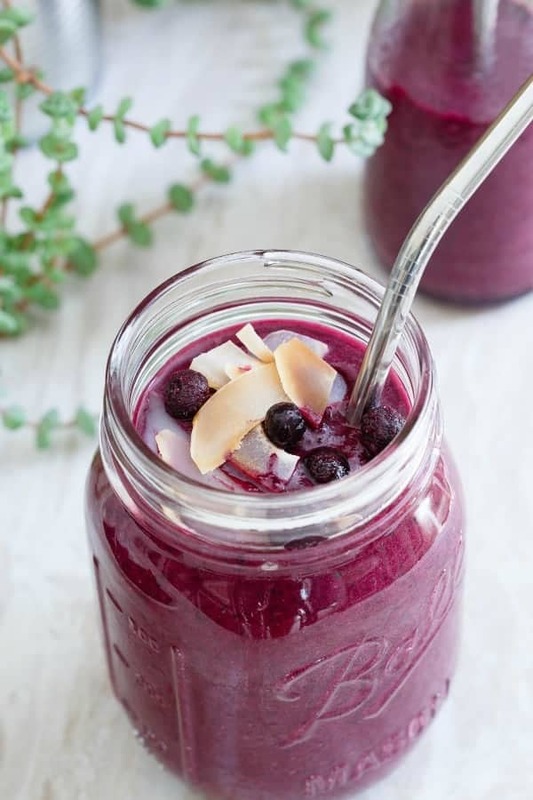 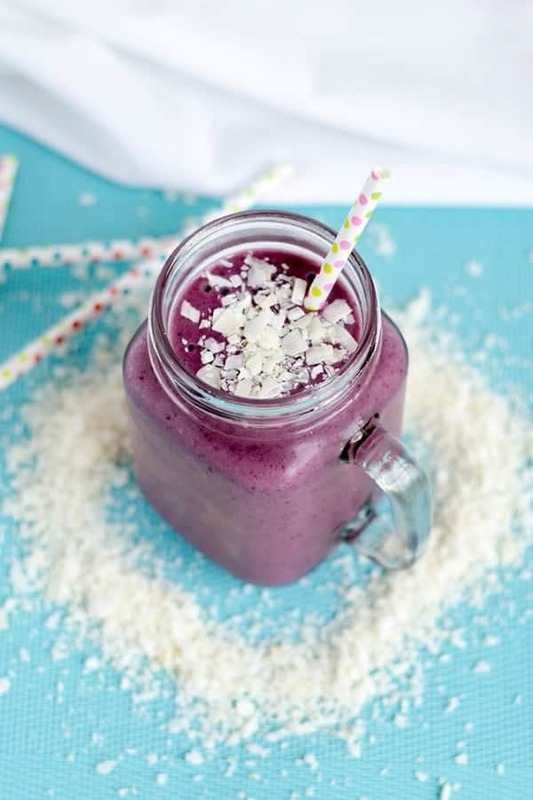 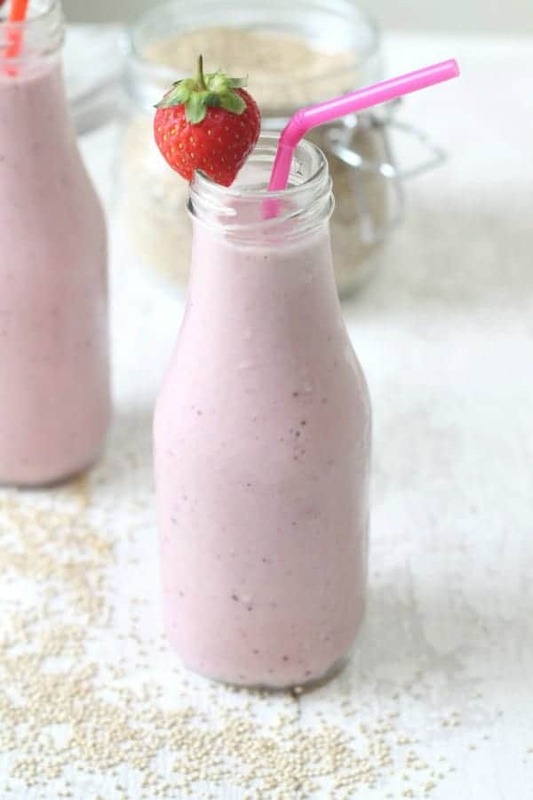 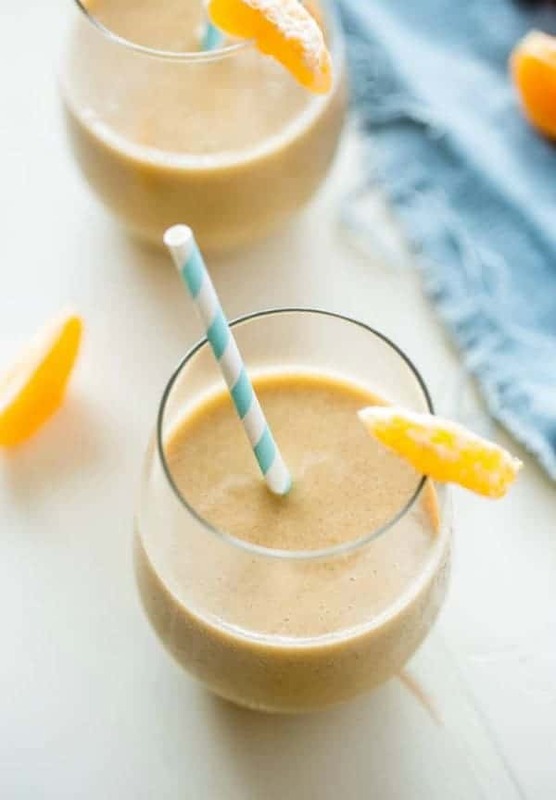 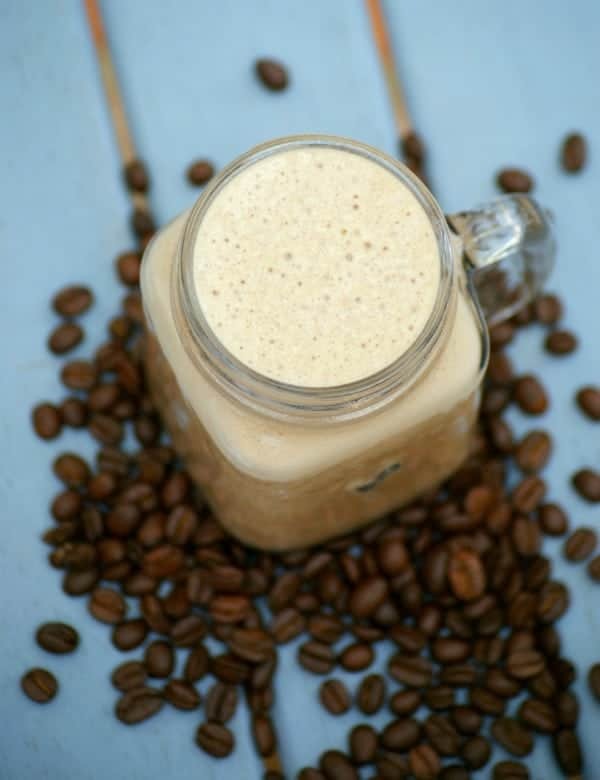 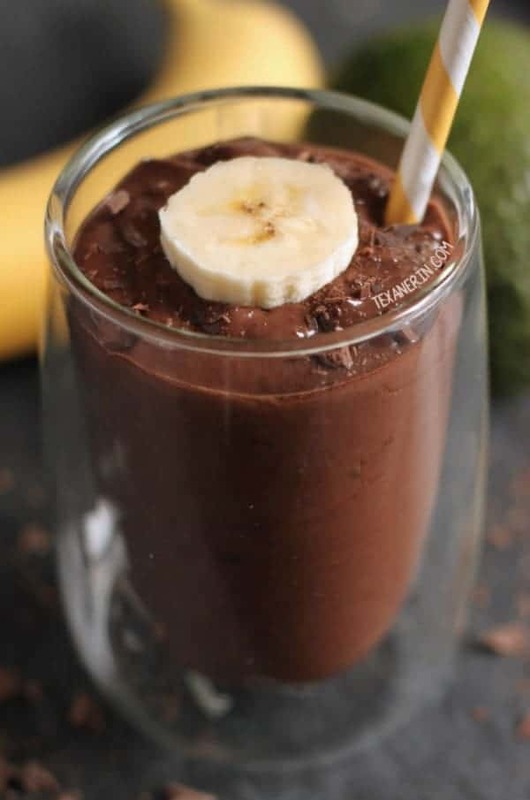 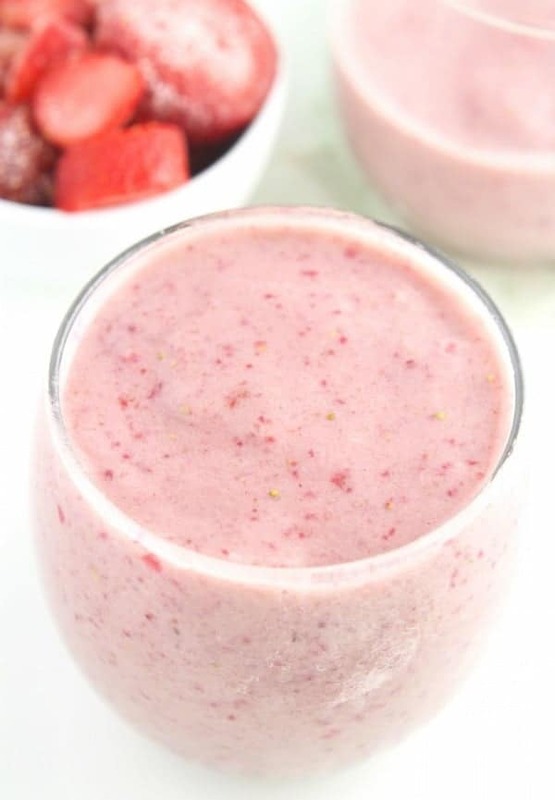 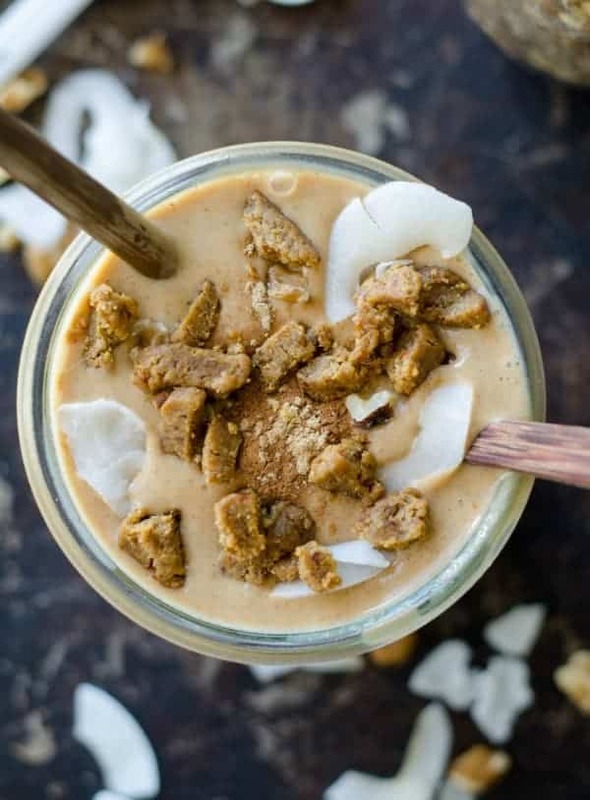 A collection of twenty smoothie recipes that are high in protein and packed with nutrients! 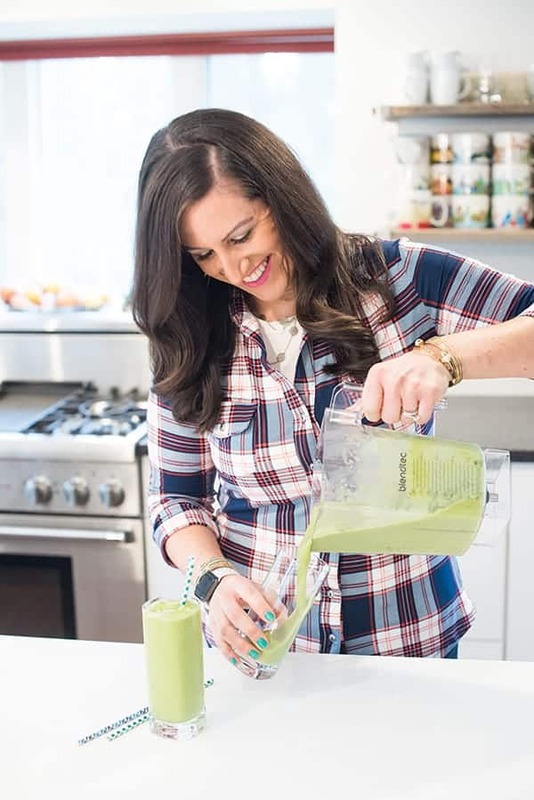 A self-proclaimed smoothie queen, there really is no easier or more convenient way to pack endless vitamins and nutrients into one glass! 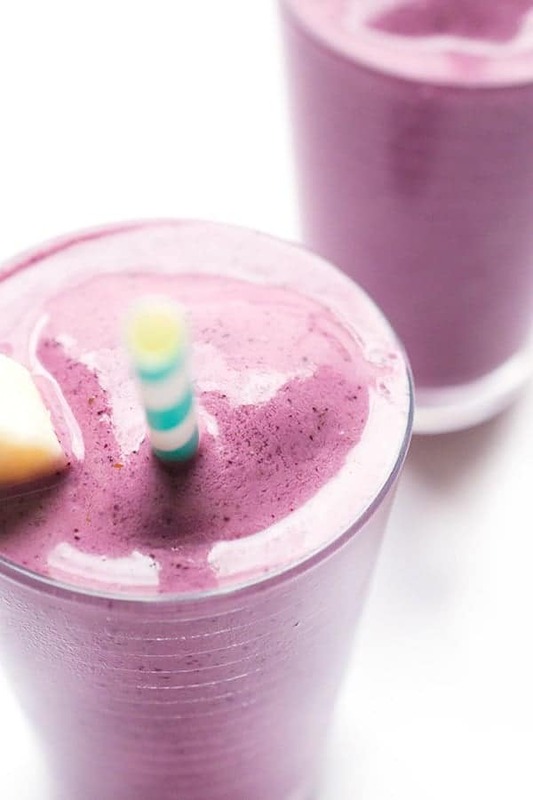 Portable, versatile and oh-so-delicious, I love me some smoothies.